You may have heard of hundreds of bridezillas stories. People fail to understand the pressures a bride faces. Your wedding day is the most important day of your life and you want it to be perfect in every way possible. The venue, flower arrangements, guest list, bridesmaids, and most importantly, the DRESS. 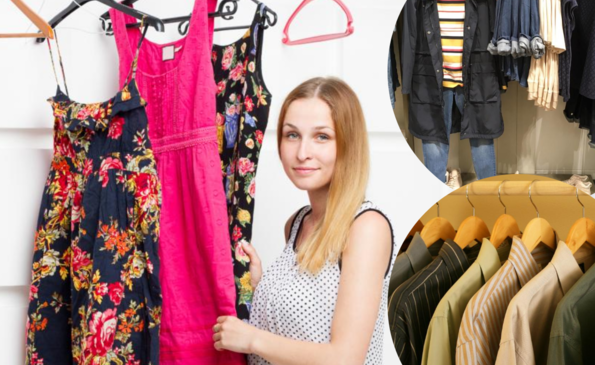 Want to learn some tips and tricks for organizing your closet? ?